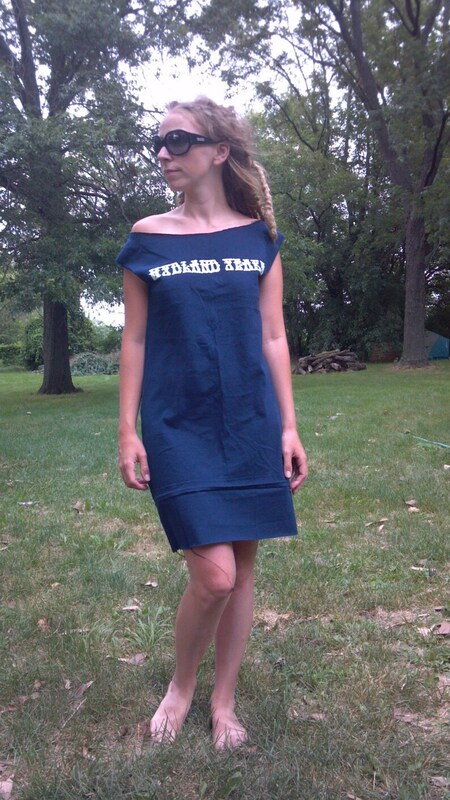 This listing is for your own custom t-shirt dress out of a t-shirt you send me. XL shirts work the best and xxl is even better. Please feel free to message me to see if the dress will work for your measurements.